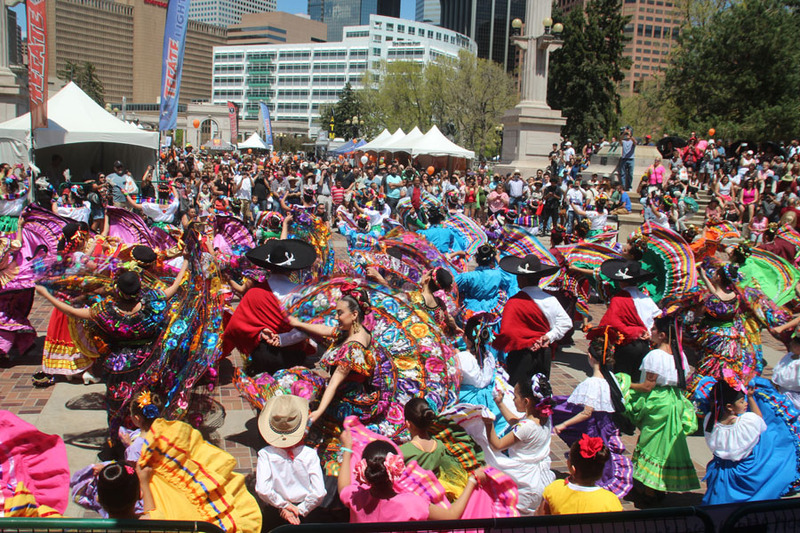 The Cinco de Mayo “Celebrate Culture” Festival is produced by NEWSED Community Development Corporation who is a nonprofit 501(c)3 organization. 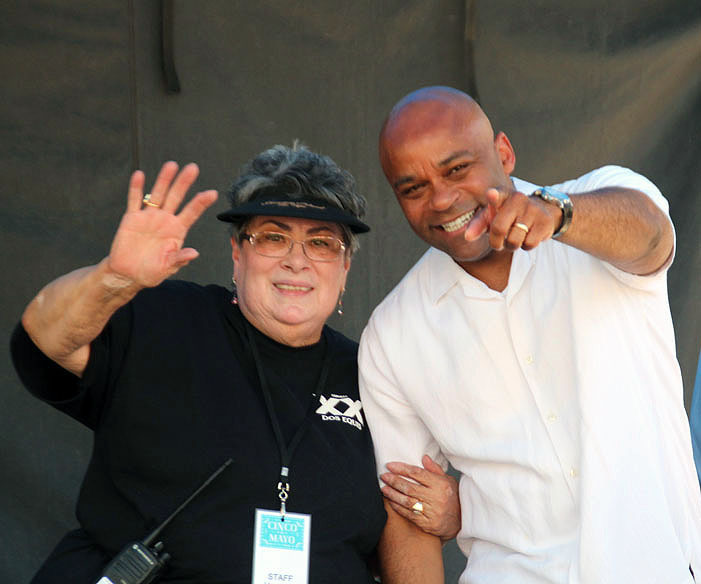 Through their programming NEWSED conducts economic development in poor communities and provides affordable housing opportunities to low and moderate income families and individuals. In addition, NEWSED promotes business development throughout the city of Denver. Established in 1973, NEWSED’s mission is “to promote and develop economic, community programs and projects that raise the income, educational and political levels of Denver residents”. FULL EVENT SCHEDULE COMING SOON!